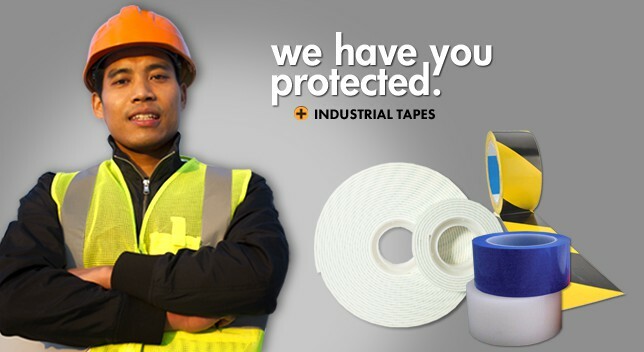 Innotec of WI, Inc. is your single source for high quality industrial and specialty tapes and is a convertor of 3M Adhesive Tapes. 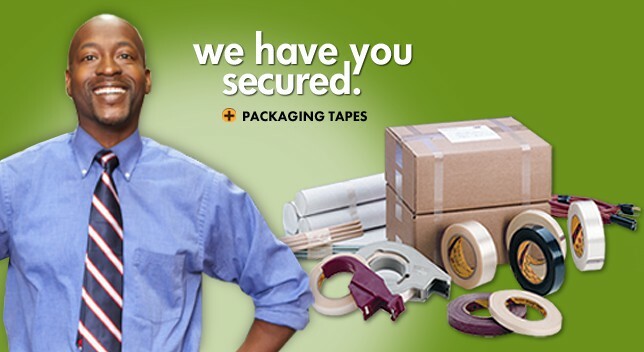 INNOTEC is your single stop for high quality specialty tapes. 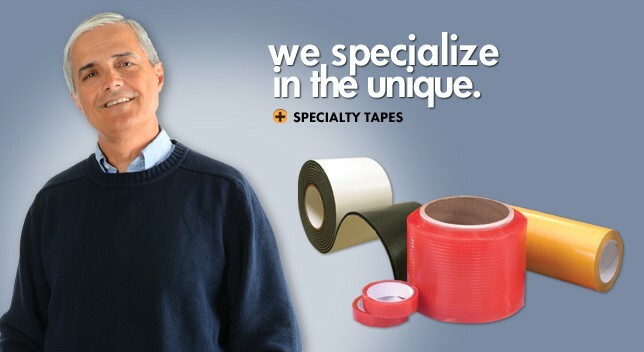 We cover the entire spectrum of adhesive tape products, including double-sided foam tapes, heavy-duty high bond tapes, adhesive hook and loop, ATG Tapes, and many more. It is hard to find another tape supplier who stocks a larger product line for immediate shipment than Innotec. Not only is our product line notable; our customer assistance is immeasurable. We value you, the customer, and will do whatever it takes to make your ordering process quick and efficient. Our front office is made up of knowledgeable industry professionals who will answer questions and direct you to the right product for your specific application. INNOTEC also offers our customers a one-stop production shop. 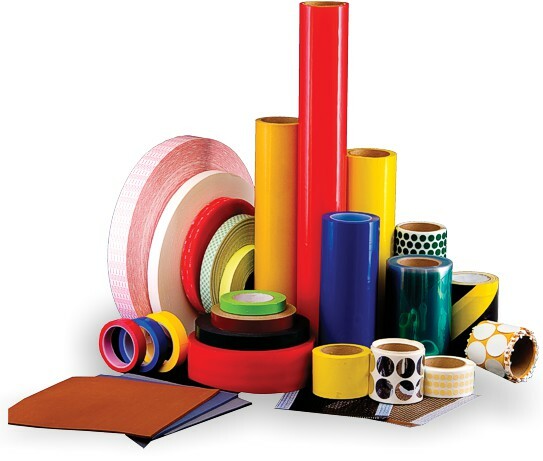 Our Conversion Department is able to convert unlimited flexible materials. The next time your job or process requires a tape product and/or you are in need of a contract converter, give us a call at 800-776-7194.